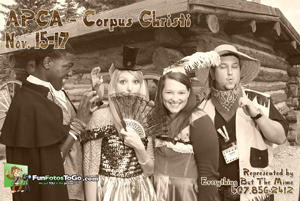 We can put our photos on just about anything! 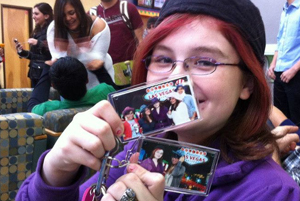 Photo Buttons and magnets are a popular choice to promote events. They have the advantage of being something that people seldom throw away and they last forever! We dan do buttons AND magnets at an event and let the guests choose which one they want. They are 2 1/2" round metal and can either be finished with a pin back or a magent. Put your message out in front of your guests and make sure they save your souvenir for a lifetime by going with this fun novelty item. 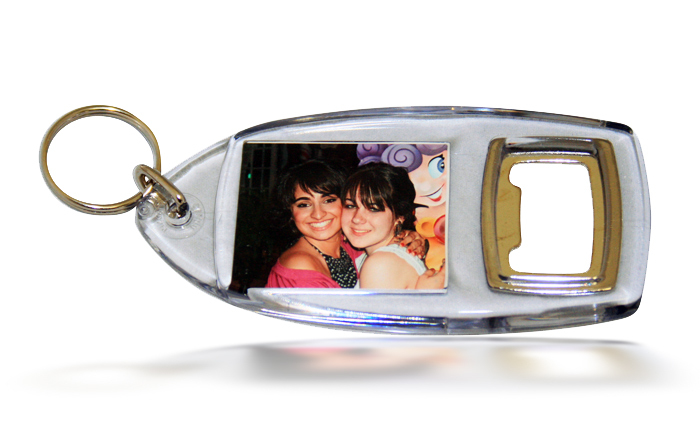 Put a custom photograph on one side of the key chain and your organizations logo on the other side. Be sure to include a website for a souvenir that will be carried everywhere! Perfect for college events and corporate branding campaigns where you want to create a personal affinity for your brand. 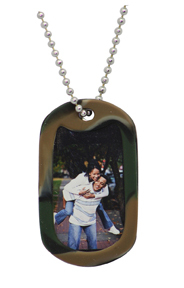 Photo dog tag necklaces are one of our most popular novelty items. Put a picture on one side and a logo on the other and people will wear a remembrence of your event for a long, long time. We can produce up to 45 an hour with one person running the event and up to 60 with an extra host. Great for company parties and sponsored events. It's the perfect give-away for a beverage company. Make sure your event gets remembered every holiday season by putting pictures into ornaments. It's a sure fire way to make sure that you're remembered year after year. 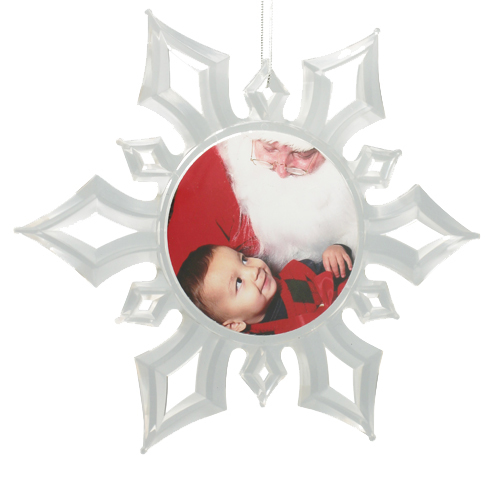 These can either be acrylic photo insert ornaments, ceramic ornaments or aluminum shaped ornaments. We have a lot of options available with the ceramic ornaments being the most popular. 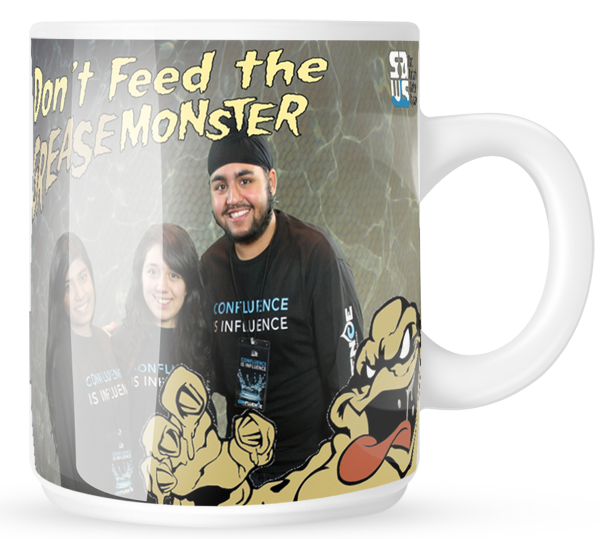 We can put your photos either ONTO or INTO a mug. The difference? We can get mugs that we can insert a photograph into (less expensive and faster) or we can use a heat press sublimation process to actually print your photo permamently onto a ceramic mug. Both ways create a novelty item that will last a lifetime and be used daily. We'll post more pictures here soon, but there are a huge range of photo novelties that you can choose from. Plus we can custom print your company name, school name or slogan onto just about anything. 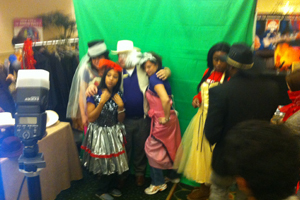 Putting your guests photos on a novelty item increases the amount of time that they'll keep it around. People just don't throw out keychains with pictures on them. Think about it - you've probably got one in a drawer that you got years ago. If you want the memory to stay forever - put it in a novelty item.